Searching for brook trout on the Boreas River. I read someplace that the most attractive feature of fishing is that it makes us travel to places that we would not otherwise go. There is a lot of truth to that statement. I have boated and flown and hiked to some of the world's most remote - and beautiful - locations, just to entice a fish to my fly. Ostensibly the "purpose" of the trip was fishing. My fondest memories of those trips however have little or nothing to do with the fish. The scene of an osprey crashing below the surface to retrieve a recently released brookie is etched in my memory. I don't remember catching the trout. I do remember the osprey. I hike into the Hoffman Notch Wilderness now every spring, with the sole intention of visiting the osprey nest in a flooded beaver pond that also hosts a colony of great blue herons. I carry a rod, but I don't always fish. I almost always use the camera. Nowhere is the journey as memorable as the destination than here in the Adirondack wilderness. There is something about a mountain stream, tumbling over glacial rocks, twisting and turning around the hemlocks and balsams, finding its way down the mountain from a crystal clear wilderness pond, that refreshes the soul. At the very least it will lower your blood pressure. There is a zen like quality to fly-fishing. It invites - I was going to say requires, but invites is a better word - a mindfulness. You will be totally focused on one thing - your fly and its immediate surroundings (which hopefully includes a fish). You find it most difficult to think about anything else. You must pay attention to your fly, and every slick of current, every rock, every overhanging branch, every obstruction in the water that might hold a fish, or interfere with your fly's drift. For that moment you forget about anything and everything else. Except of course the sound of the water coursing down stream, and the intoxicating scent of the balsam. And if we are lucky we will catch trout, but that - truly - is not why we are here. 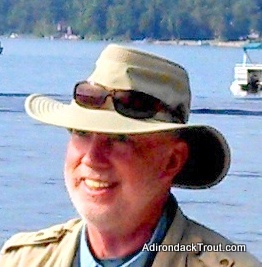 Later on, when we stop for lunch, I tell you how a nearby wilderness pond empties into the brook that we are fishing, which empties into the Schroon River, which empties into the Hudson in Warrensburg. The tiny brook that we fish will ultimately find its way to New York City, and the ocean, only two hundred miles downstream. But that is light years from here. Interested? 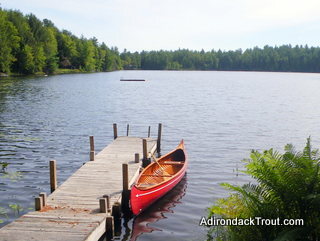 Drop me a line at adirondacktrout@gmail.com! 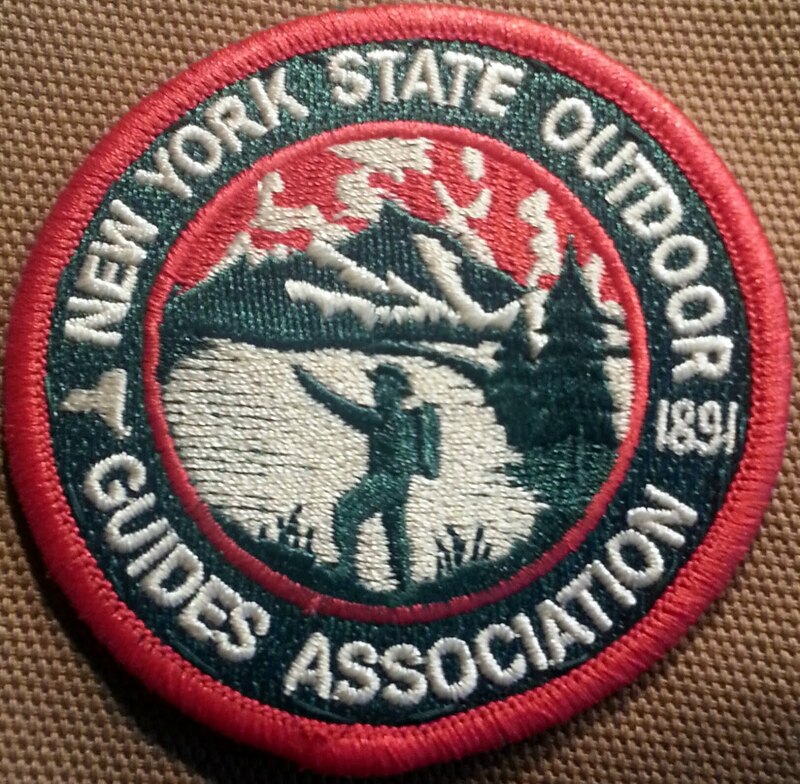 Joe Steiniger is a member of the New York State Outdoor Guides Association (NYSOGA), The Atlantic Salmon Federation (ASF) and a Life Member of Trout Unlimited (TU).